A Consultant for Walking the Talk, Walérya has vast experience in executive development and coaching both leadership teams and CEOs. 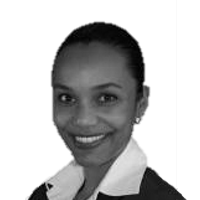 Walérya has gained experience working as a Consultant for large clients based in South America, Europe and the US. With a BA in Psychology and a postgraduate degree in Psychodrama from the Pontifical Catholic University of São Paulo, as well as an MBA from Brazil’s Institute of Administration that had a focus on HR administration, Walérya brings a wealth of theoretical insight to her role at Walking the Talk. Walérya speaks Portuguese, English, French and Spanish.